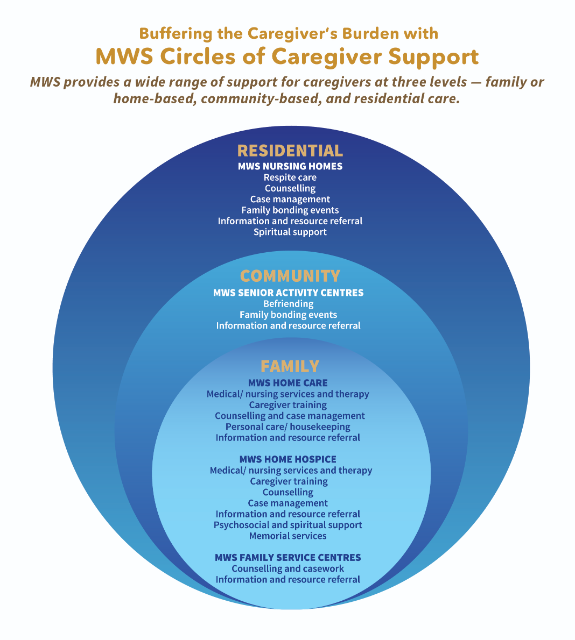 Date/Time - 7 Oct (Friday), 9 a.m. – 12.30 p.m.
Are you a church and ministry leader, social worker, mental wellness professional or missionary? 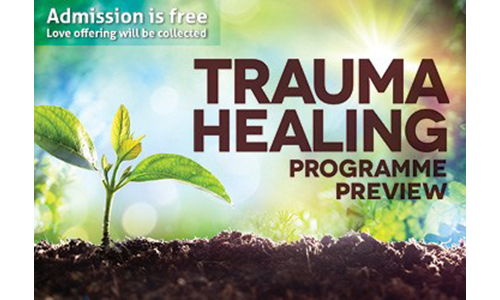 Come for the preview of Bible-based trauma healing programmes from the Trauma Healing Institute at American Bible Society, which equips churches and individuals on how to better care for people with deep emotional and spiritual injuries caused by traumatic events. The programmes provide basic mental health concepts within a biblical framework—using Scripture passages and real-life stories to help people connect the teaching with their circumstances. 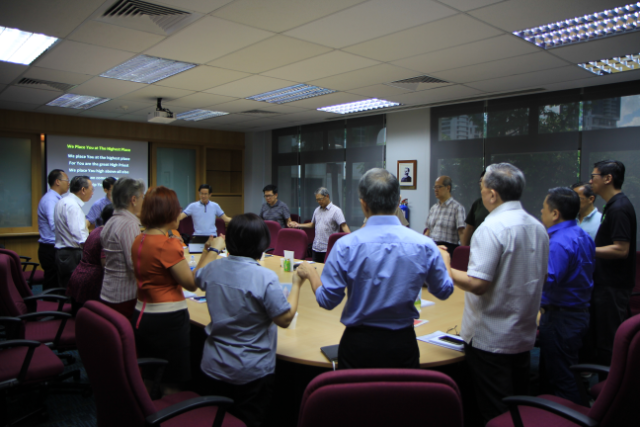 Organised by The Bible Society of Singapore. Register by 3 October. Free admission. For more info, visit www.bible.org.sg/traumahealing, email sowerinstitute@bible.org.sg, or contact Ms Florence Kang at 6304-3770.